Sixteen-year-old Trinity Brown is used to her grandfather's crazy stories, so she never believed the latest treasure he brought home was a real dragon's egg. Not until their home is invaded by soldiers trying to steal it and a strange boy who tells her the world as she knows it will be wiped out in a fiery dragon war—unless they work together to stop it. Meantime, there's a different voice whispering to Trinity, calling to her, telling her what to do...the dragon inside her egg is not ready to give up without a fight. 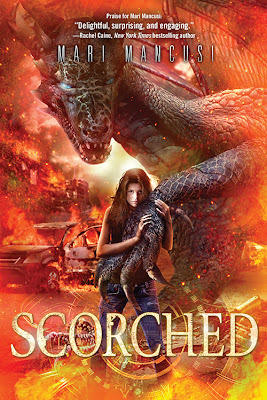 Scorched will be releasing in September 3, 2013 by Sourcebooks. Mari Mancusi used to wish she could become a vampire back in high school. But she ended up in another blood sucking profession --journalism -- instead. 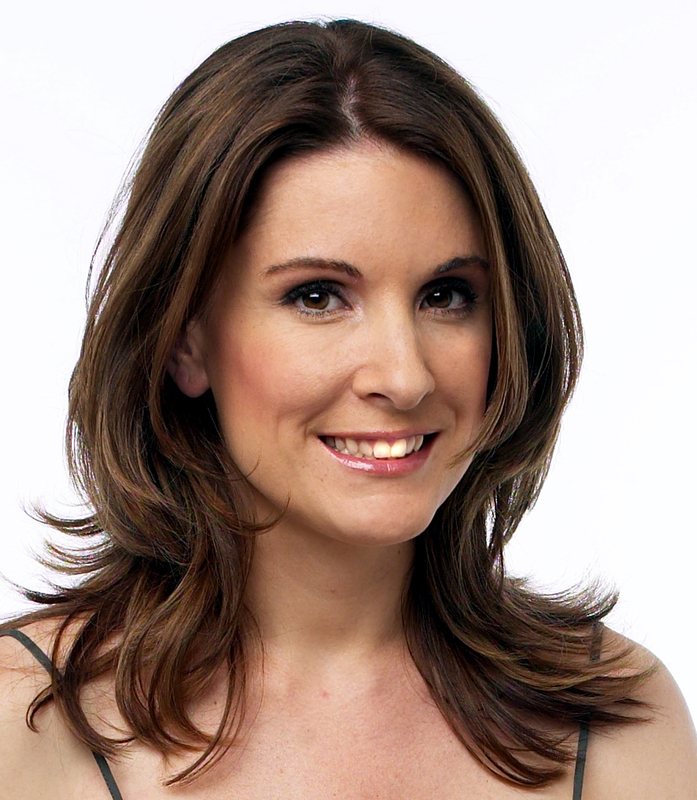 Today she works as a freelance TV producer and author of books for teens and adults. When not writing about creatures of the night, Mari enjoys traveling, cooking, goth clubbing, watching cheesy horror movies, and her favorite guilty pleasure--videogames. A graduate of Boston University and a two time Emmy Award winner, she lives in Austin , Texas with her husband Jacob, daughter Avalon and their dog Mesquite. You can find Mari online at www.marimancusi.com orwww.bloodcovenvampires.com. I love the book cover for 'Scorched'. The cover artist did a amazing job with both the dragon and the girl. I haven't read any of Mari Mancusi books yet, but I think I'm going to have to start with 'Scorched' first. Thank you for the cover reveal Jean.